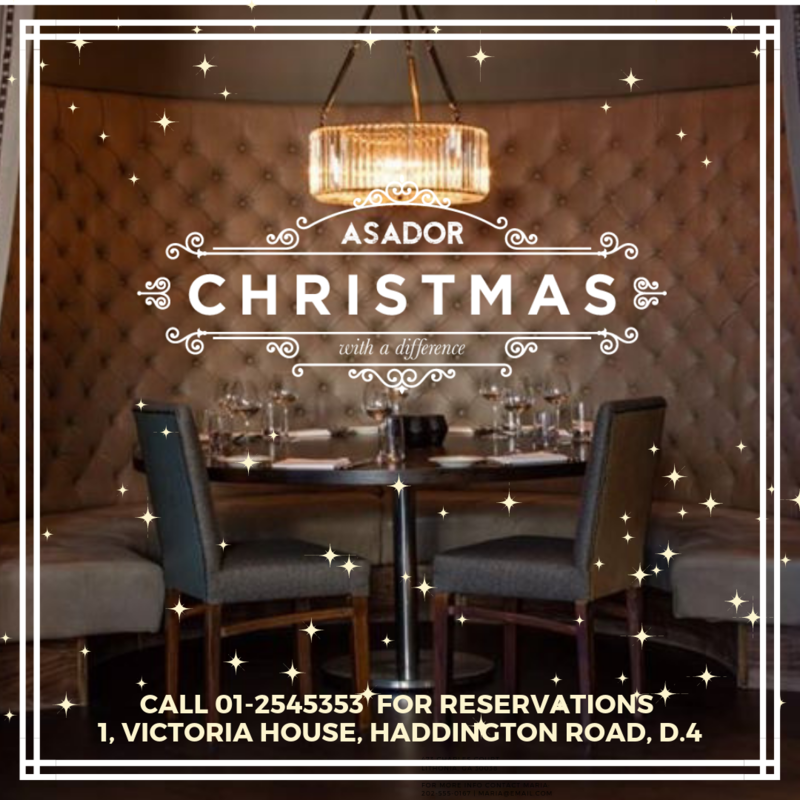 We are very excited for the upcoming festive season here at ASADOR. 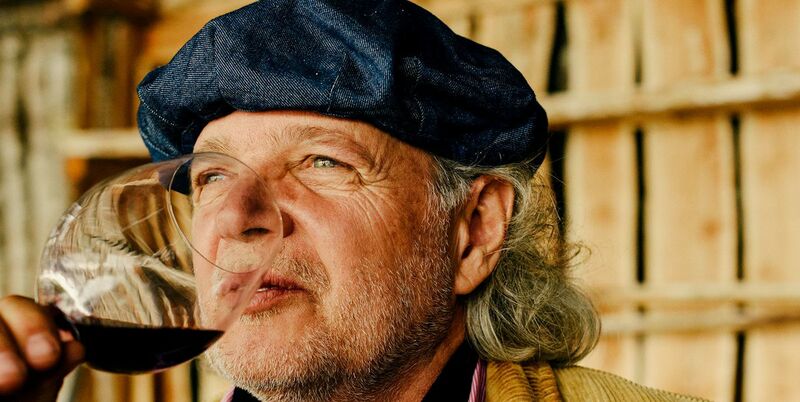 Our new Christmas menus have been carefully selected and tested by our award-winning chefs and we have our sumptuous wines and warming seasonal cocktails ready for all our guests to enjoy. 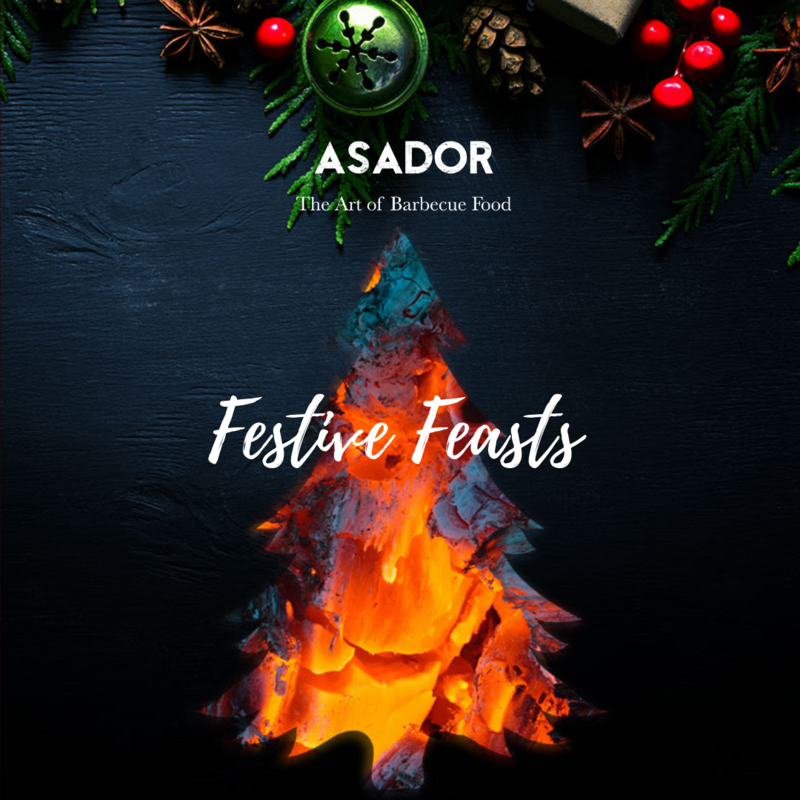 Take a break from your Christmas shopping or bring some friends or colleagues out for a festive feast at ASADOR, where our cosy atmosphere is a warm, welcome reprieve from the dark, cold and dismal weather outside. For groups of 8 or more our festive menus include a 3 course set lunch from €39.50 and a 3 course set dinner from €52.50. For smaller parties of 7 or less you can select from our lunch or dinner A La Carte menus. Some of our specialties this Christmas include our succulent Chargrilled Wicklow Venison Haunch, Wild Mallard Duck Breast, or if you fancy a sharing dish why not try our Côte De Boeuf. Afterwards, indulge your taste buds with one of our indulgent desserts, or you can opt for our ever popular cheese board to finish off your meal. We will be closed on Bank Holiday Monday the 18th of March. Our Terrace at Asador is set up and ready to go for some Christmas cheer, complete with cosy blankets and warming heaters to relax and unwind beside. Enjoy a meal in The Terrace or simply pop in for a festive cocktail with friends, carefully crafted by our talented mixologists. For a more intimate experience, why not reserve the Terrace at ASADOR for your group or party booking, it’s available for private hire for up to 45 people, contact us to book it and make your event extra special. Our whole team is looking forward to welcoming you and your guests to ASADOR this festive season. 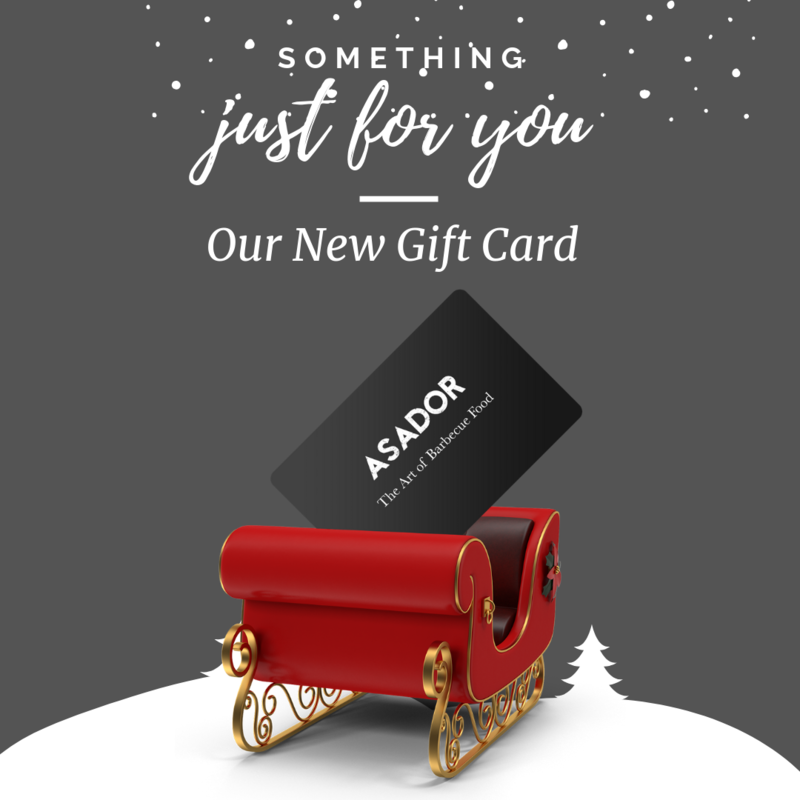 For the perfect Christmas Gift, why not purchase a Gift Card for your loved one, friend, or as a Corporate Gift. The Vouchers come in a beautiful heavyweight envelope with our logo clearly visible. Vouchers are available in €25 – €200 denominations. Want a specific amount? Contact our reception on 01 254 5353 and we’ll happily arrange one to be made out to whichever value you desire.